When I first started using online accounts I created passwords to go along with them. At the time, they consisted of only five characters. I used the same word as a password everywhere online. After some time, I was forced to add some numbers to it. Later, I needed at least one upper case character. With one of the sites I use, I am forced to create a new original password every three months, making me scratch my head to think of something new. Unfortunately, the wide scope of passwords I currently use are often forgotten. I can’t count the number of times I’ve used forgotten password links. The process is somewhat lengthy, involving a series of hint questions or having to wait for an email. Luckily, my Mac remembers most of my passwords and enters them automatically. 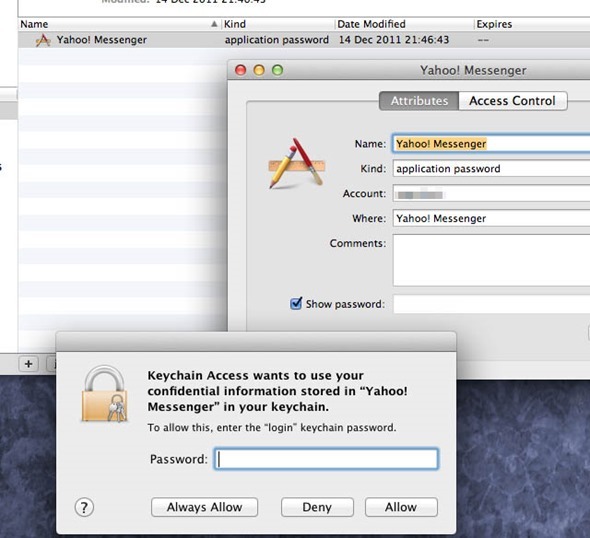 The Keychain application found on Mac OS X will store your login and password information and insert them in the required fields. There lies another problem. After some time, those passwords generated as “**********” are forgotten too. Step 1: Navigate to your Applications > Utilities. Step 2: Open Keychain Access. Step 3: Verify ‘All Items’ is highlighted on the left. Step 4: Type name of website of application in search box. Step 5: Double click on searched item result. Step 6: Place a check the ‘Show Password’ box. The final step requires you to insert your login password. Hopefully, that’s a password you won’t need extra help remembering. The Keychain application is not limited to remembering website login information, but can store application passwords as well. It was first introduced (and later died) on Apple’s e-mail system, Power Talk. Steve Jobs brought the technology back as a standard part of Mac OS 9 and later OS X. The concept of storing passwords with the application was innovative at the time, but is now widely used, mostly with modern day browsers. 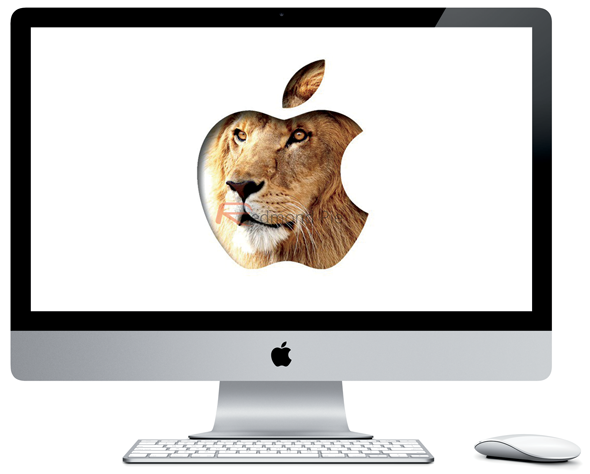 If you like this tip, consider picking up the book, Mac Kung Fu, by author Keir Thomas; it includes 300 tips, tricks, hints, and hacks for Mac OS X Lion.